My job is helping top professionals and students get their facts, ideas, and opinions across. Based in Sweden, I am a communications consultant, public speaker, educator, freelance writer, and author. M.Sc. in Chemical Engineering, Lund University. Three years as a research assistant at the Dpt of Neurochemistry, Lund University, setting up methods for mRNA quantification to study e.g. c-fos transcription. 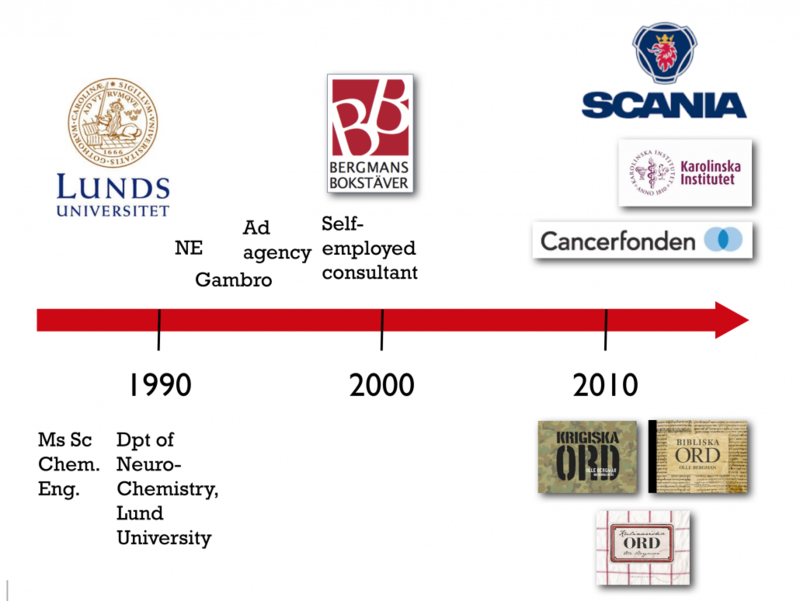 A handful of positions as a media professional: Scientific Support & Corporate Communications at Gambro AB + shorter employment as an assistant in the publishing industry (Nationalencyklopedin), web coordinator (Medical Faculty, Lund University) and copywriter (Annonsbyrån Pennan). 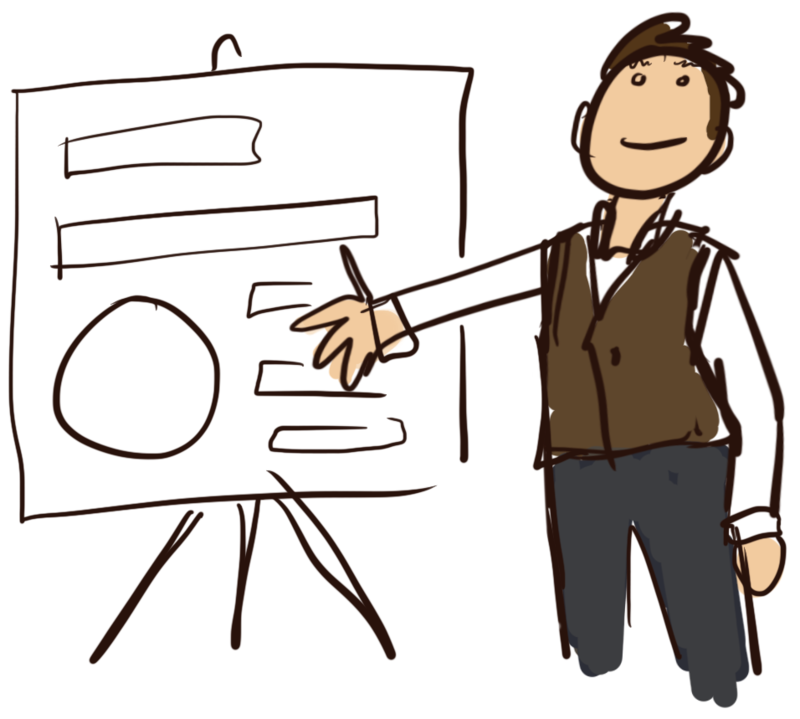 Around 1998, I became a full-time self-employed writer, trainer and communications consultant. Click here for current clients and partners. Illustration © 2019 by Moa Bergman.